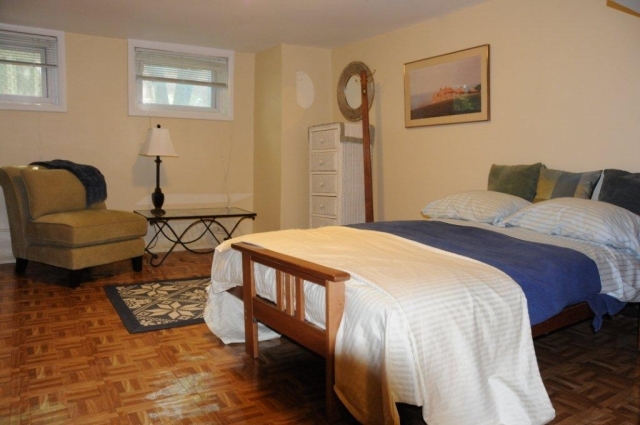 Lovely, spacious, fully furnished room and private bathroom for rent in quiet area of our private Montclair home, in a prime neighborhood. For single occupancy only, quiet dweller, nonsmoker, no pets. Female professional preferred, but will consider male. References required. 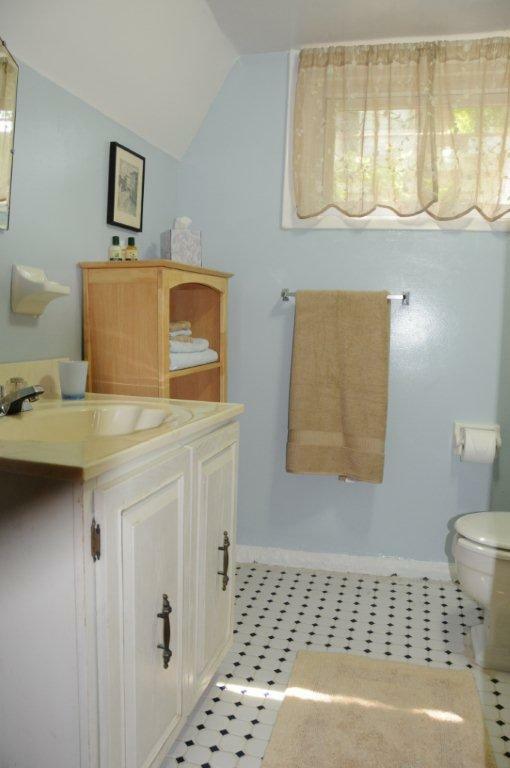 Included: High quality queen size bed, private bath, All Utilities, Wifi, small fridge, room furnishings, closet and storage, linens, towels, use of washer and dryer, light kitchen use, use of garden, driveway parking. Monthly rent $825. One month security deposit required. Cash only. 6 month minimum. Long term very welcome.